I introduced SAP Screen Personal some time ago here. The Personas is powerful framework to simplify and beautify SAP user interface in particular its screens and transactions. Meanwhile (mid of 2014) the Personas evolved with version 3.0 which bring s lot of new features. Most important to me is that it doesn’t leverage Microsoft Silverlight anymore for rendering. 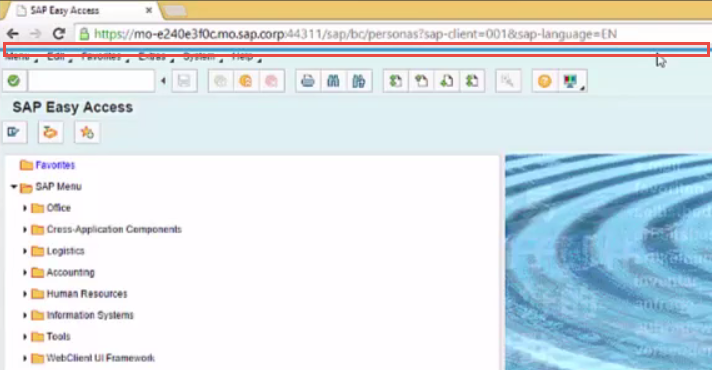 The Personas 3.0 is integrated fully into HTML as it is part of the SAP GUI for HTML. One down side is here though. Due to technology change a migration of flavors between Personas 2.0 and 3.0 is required. Also the Personas 3.0 is still not officially supported on mobile devices. It is considered as desktop technology. But there are discussions on SCN saying that at least on android based devices it works quite well. While using calls to remote enables Function Modules do not forget to perform whitelisting of such a FM. It involves entering the FM into table /PERSONAS/C_RFCW. Whole procedure is very easy and is described here. All these indicate that Personas are actually installed in particular SAP system. Hello, Other than the ECC Screens, have you tried SAP Screen Personas with BW reports? How was your experience? Please share? no I have no experience concerning Personas together with BW reports. To be honest I can't imagine how this would work. Personas serves for purpose of SAP screens simplification. Not sure how BW reports would fit in there. I read on SCN about someone who was trying to simplify his BW screens. Atleast the search screens. This is a good blog about Personas and when I saw that you were a BW expert, my eyes rolled around for a bit and was curious to know if you were able to get a good mix of these two. Please update if and when you get a chance to try anything with personas add in installed on a BW box.